This is the most delicious loaf. I used this recipe from Cooking with Sugar. I omitted the glaze as I thought it would be tasty enough without it. It’s lovely and moist and kept for several days in cling wrap. A great recipe and I recommend you try it next time you have some spare lemons and blueberries are going cheap. 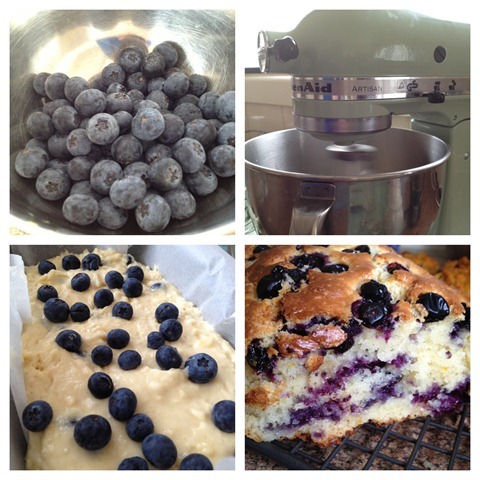 You had me at blueberry….